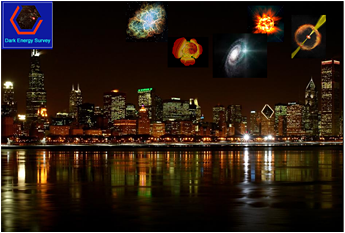 The Supernava Hub at the KICP will host a joint meeting of the SDSS+SNLS (JLA) collaboration which takes place May 15-17 2013 at the University of Chicago. 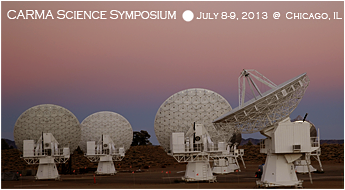 The meetings will start Wed morning at the Temporary Astronomy & Astrophysics Center(TAAC). The Wednesday talks are each 30 minutes to include plenty of time for discussion. The Thursday & Friday discussions can include short presentations as needed. Note that there will be no food at the meeting locations. 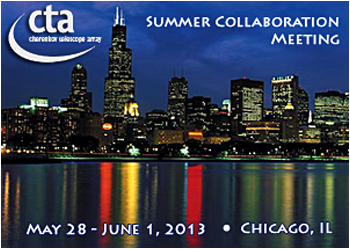 The next general meeting of the CTA Consortium will take place in Chicago, from May 28-June 1, 2013. 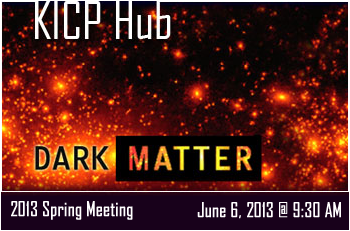 Note that the general meeting will end on May 31 at 18:00 and on June 1 there will only be a CB meeting in the morning. 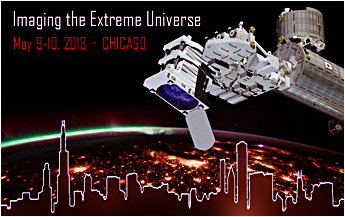 The meeting sessions will be held at the Crowne Plaza Chicago Metro Downtown. A consortium dinner will be held on Thursday, May 30, with details to be announced later. 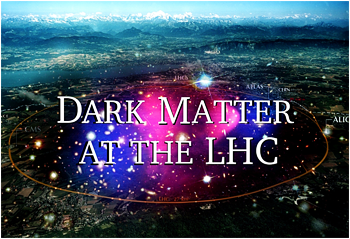 This meeting is hosted by the Kavli Institute for Cosmological Physics (KICP) at the University of Chicago, along with the Enrico Fermi Institute, the Department of Physics and Argonne National Laboratory. Plus some thoughts/discussions on UV completions of the effective field theory. 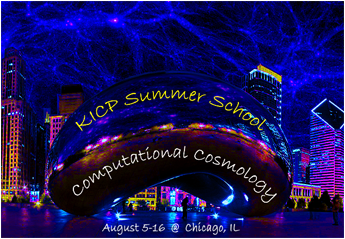 The KICP at the University of Chicago will host a week-long workshop dedicated to the Supernova program within the Dark Energy Survey (DES). Since the first DES season starts in September 2013, this workshop will be the final gathering of collaboration-wide expertise to prepare the SN-search software pipelines that run at both NCSA and at Fermilab. While the first three days of the workshop (Mon-Wed) are focussed on the search pipelines, the latter three days (Wed-Fri) will be dedicated to ramping up the analysis, with a focus on cross-cutting tasks that are needed in many analyses. 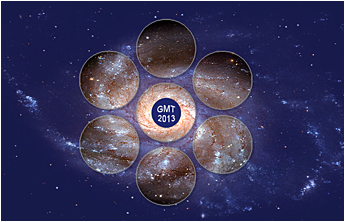 Cross-cutting tasks include final photometry, simulations, measuring the search efficiency, SN-host matching and photometric classification of light curves. 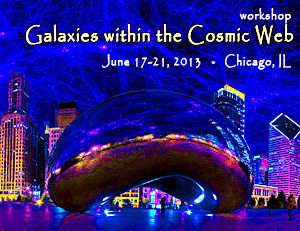 Kavli workshop for scientists: "Communicating Science"
Join Alan Alda, The Kavli Foundation, and the Alan Alda Center for Communicating Science for an innovative workshop, September 26-28, 2013, hosted by the Kavli Institute for Cosmological Physics (KICP) at the University of Chicago. 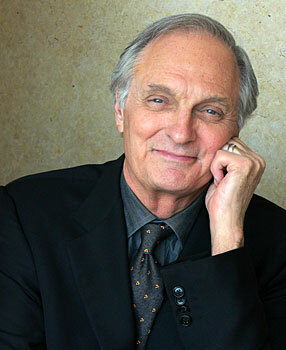 As host of the PBS program Scientific American Frontiers, Alan Alda interviewed 700 scientists around the world. 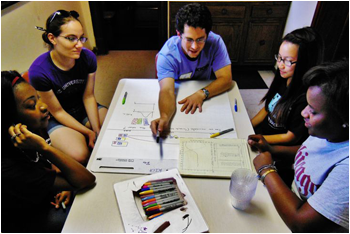 Now, as a founding member of the Alda Center at Stony Brook University, he is helping scientists learn to communicate effectively with the public, including public officials, funders, employers, students, the media, and potential collaborators in other disciplines. The workshop, led by Alan Alda and representatives from the Alda Center at Stony Brook University, will focus on science communication to reporters, philanthropists, policymakers and the public. This is a 3-day program, with two days of required workshops followed by an optional third day for participants who want more intensive practice. Participants will focus first on improving their skills in understanding and connecting with an audience, and speaking clearly about complex material. 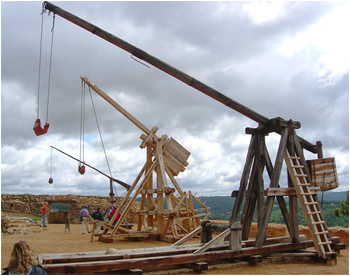 Then they will work on applying these skills productively in challenging settings, using scenarios and materials tailored to their real-world needs. This will include practice interviews by reporters on video. The workshop will be run in two tracks - a master class for those with prior experience in public communication, policy or media and shorter introductory track. 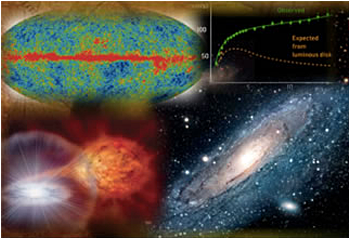 This workshop is sponsored by the Kavli Foundation and the Kavli Institute for Cosmological Physics, with additional support from the Dean of Physical Sciences, the Logan Center for the Arts and the UofC Arts/Science Initiative. 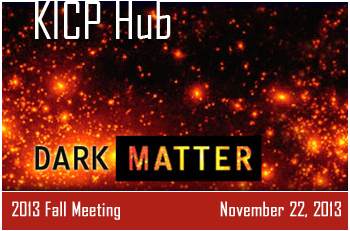 The schedule can be found at Dark Matter Hub website. For those unfamiliar with campus, LASR is located at 933 East 56th Street, just west of Ellis Ave. The entrance to the building is on the south side next to the lovely construction trailers. Parking is available in the pay lot at the corner of 55th St. and Ellis Ave., or free parking on the streets north of 55th St.